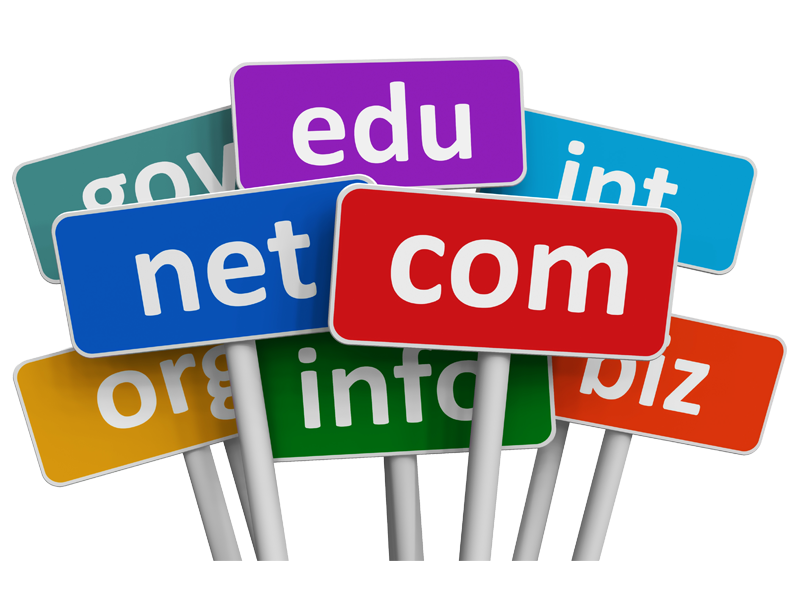 A Domain Name is one of the Major Online Identity of a Business. It identifies your business website information across the globe over the internet. This online brand(Domain Name) is used for promoting your business online. It also represents the geographic location of your business or website. So choose them Carefully.